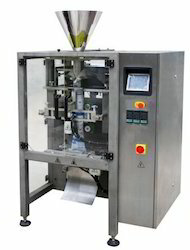 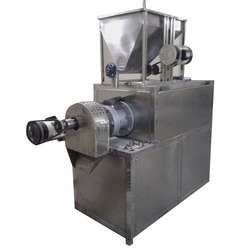 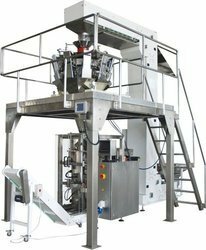 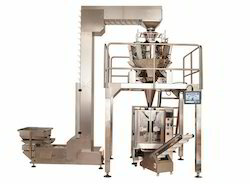 We are the renowned manufacturer and supplier of a highly efficient array of Liquid Packaging Machine, Sealing Packaging Machine, Food Processing Machine and Granules Machine. 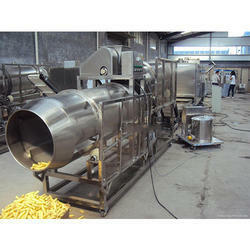 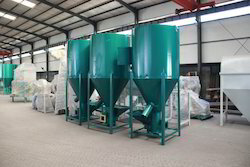 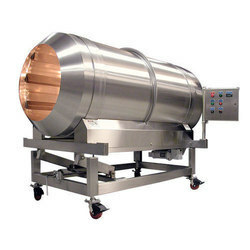 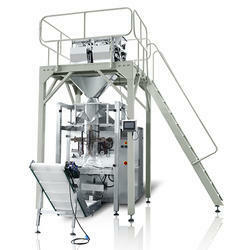 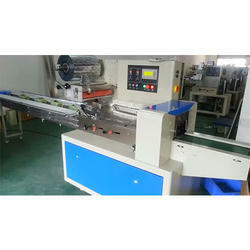 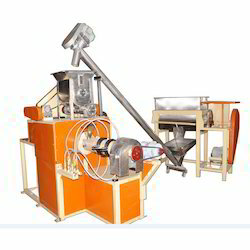 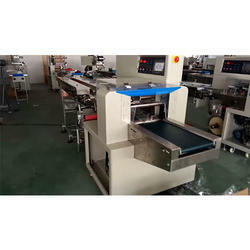 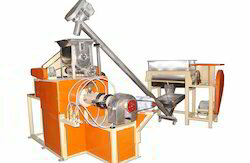 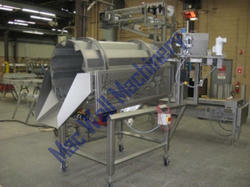 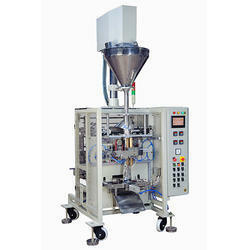 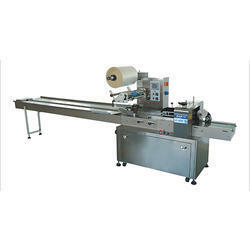 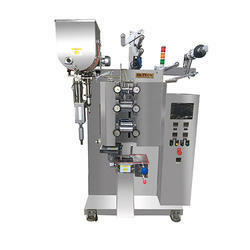 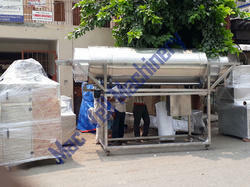 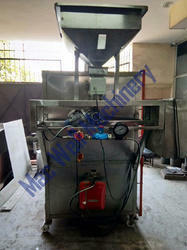 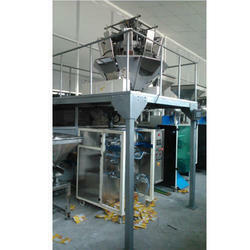 These machines are manufactured using optimum quality components and innovative technology. 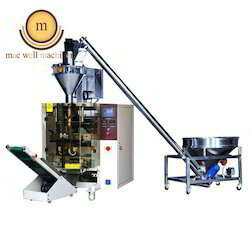 Owing to their hassle-free functioning, robust construction, high performance, optimum efficiency and reliability, these machines are highly acknowledged and demanded in the market. 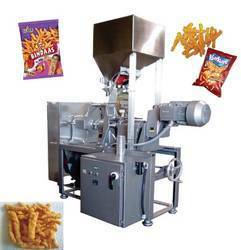 Further, clients can avail these machines from us in various technical specifications at market leading prices.